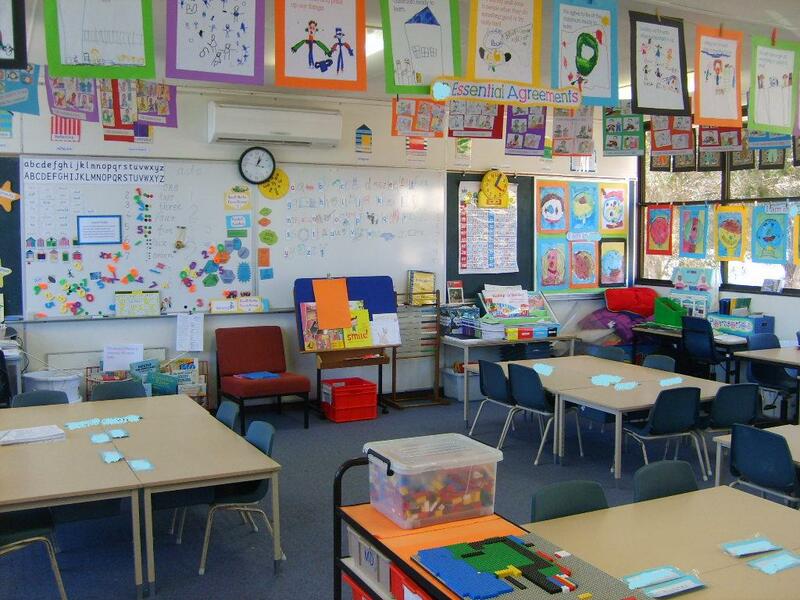 ← 24 Days of Formal Education Done: What does their writing look like now? Take a look- These are 4 & 5 Year Olds!. 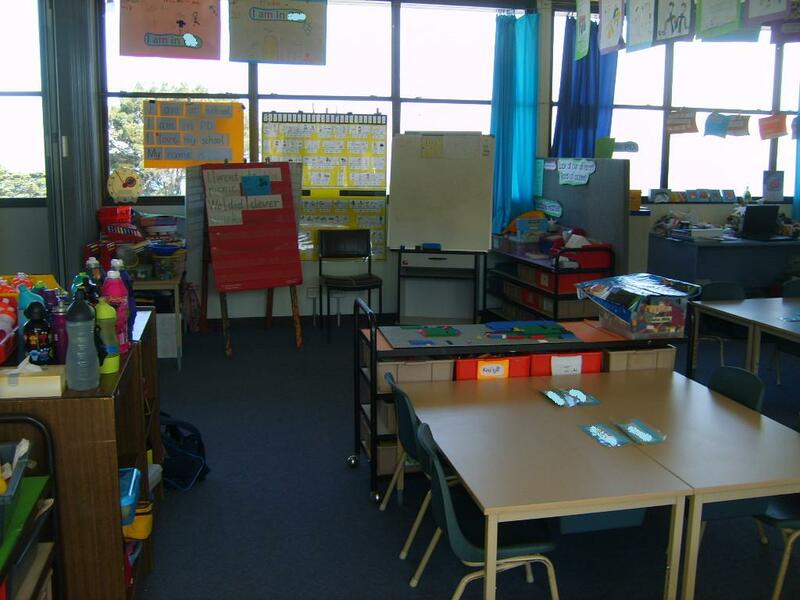 The Classroom – Fitting in two floor learning areas. Take a look! In response to an email this is what my classroom looks like now. Space is tight, but I’ve managed to fit the two floor learning spaces in. When I move to a different learning area the children now move with me. Where I sit they sit. As I’ve said before this gives these young children a chance to move and really does help them to refocus on our next learning experience. If you can, try to create different learning areas. It works! 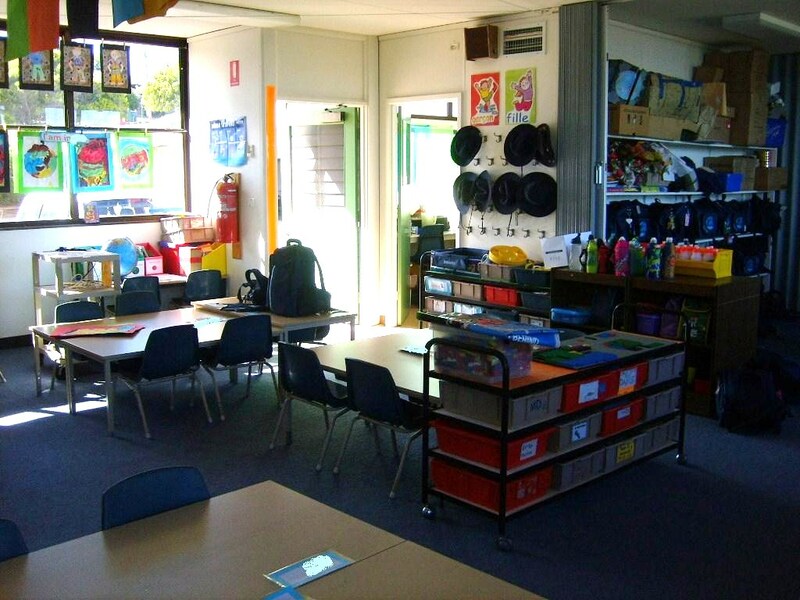 I work for Amaze (Autism Victoria) and found your lovely photos of classrooms on your blog. 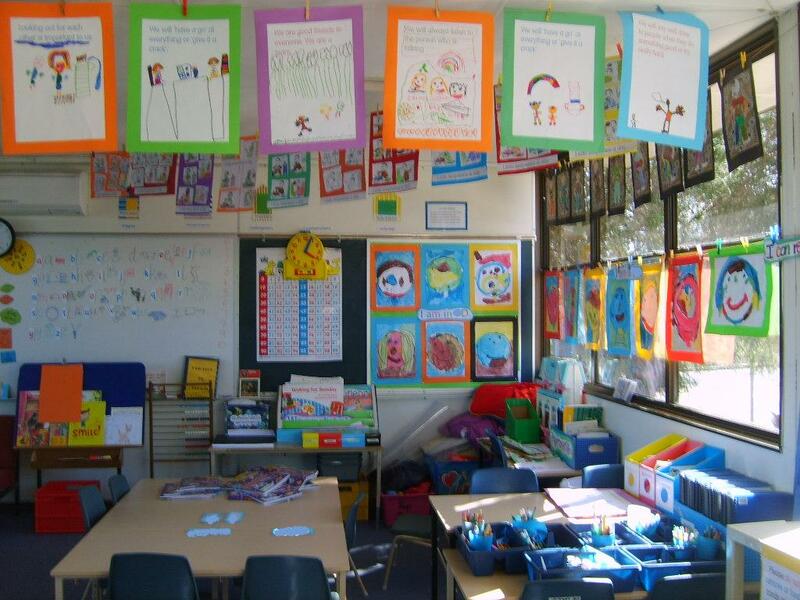 I am currently putting together our quarterly magazine, The Spectrum, and am looking for a photo to illustrate ‘tidying up the classroom’. Individuals with ASD have a lot of difficulty with change and taking down pictures etc, can be quite difficult for them. So my question is, would it be possible for us to use one of your photos for our magazine? It goes to around 1500 members across Victoria. Please use the classroom photos. I’ve taught students with ASD and I know exactly what you’re saying. Thank you very much – great photos.